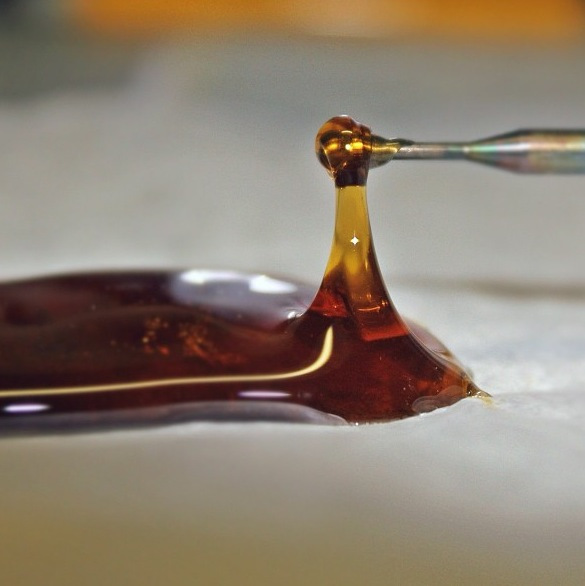 March Dabness is a 32 entry, head to head, bracketed concentrate competition. Imagine the NCAA tourney but instead of Duke, North Carolina and Kentucky, you have your favorite Washington State Medical Extractors. Champion Wins: $710 cash, limited edition digital nail from Dab.Land, a custom oil rig from Stonies and a free booth at the Patient Cannabis Exchange (3/20). Entry: $100 cash, 10 grams, $50 for testing with Integrity Labs. Due 2/28 by 2pm. First paid first entered. Judges: For the Top 32 and Sweet 16 we have selected one judge per "divison". For the Elite 8, final 4 and championship we have a panel of 3 judges. Please let your favorite WA State Medical Extractor know about this event. Only roughly 15 spots left! March Dabness Finals are on the afternoon of Saturday, March 19th and open to all WA MMJ patients and caregivers. View the event in the month view calendar by clicking here.